Add warmth to any décor with exquisite workmanship, wrapped metal straps and legs, and solid reclaimed wood— ensuring a reduced environmental impact and that no two pieces are exactly alike. Carefully handcrafted from reclaimed wood in a Driftwood finish that wears its history proudly and allows for a reduced impact on the environment. 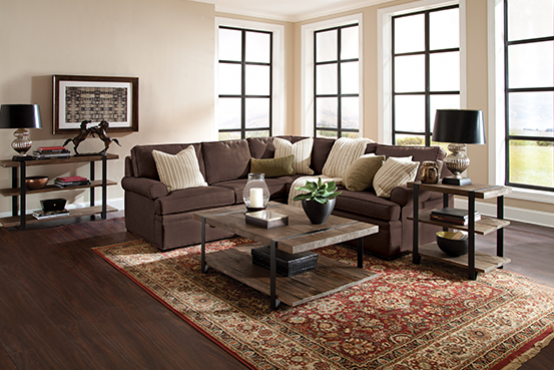 Featuring beautiful scalloped edges and curved legs for a stylized look. 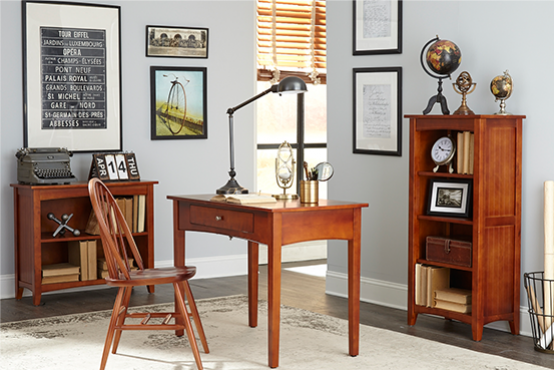 With its sturdy wood slats and straight angles, Alaterre's classic hardwood Mission Collection possesses a timeless appeal. A fun place to play, sleep, and dream. 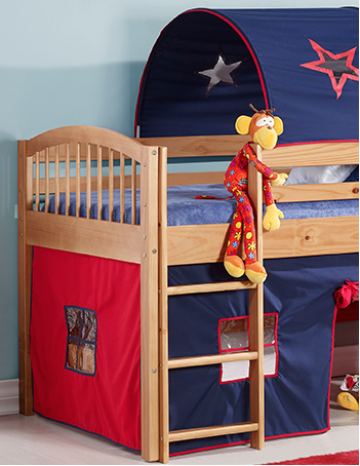 King of the castle or the superhero saving the day—our unique loft beds will speak to your child's imagination. The finest quality hardwood bath vanities featuring split drawers, slat shelves, and brushed nickel hardware for your bath update. 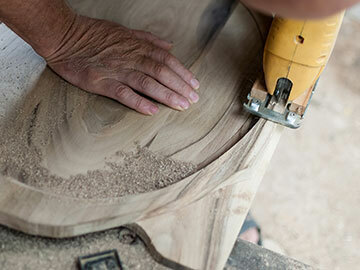 Hardwood furniture featuring minimalist design based on functional form and proportion that never go out of style. Hardwood bath vanities featuring slat shelves and brushed nickel hardware for a contemporary look for your bath update. This collection showcases the beauty of handcrafted design from solid reclaimed timber and offers long-lasting wear, a reduced impact on the environment, and truly unique appeal—no two pieces are exactly alike, as subtle imperfections are part of the wood's character. Williamsburg Collection vanities feature contemporary style single panel doors with raised details and wooden legs. Brushed nickel hardware finishes the look for your bath update. Designed to provide a stylish element to your room with exquisite workmanship, solid reclaimed wood tops, metal legs, and lower wood shelves for additional storage on most pieces. 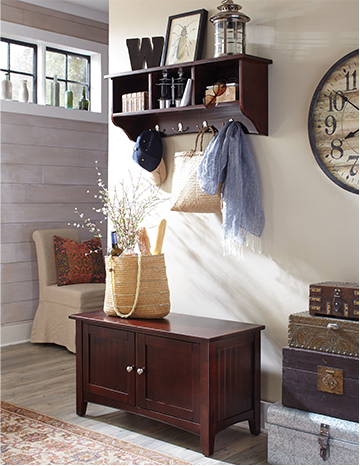 The natural finish provides a warm, yet elegant look that is versatile enough to complement any decor. Enjoy the warm earthy feel of our Tahiti Collection's contemporary style bathroom vanities that feature slat doors and solid shelves with brushed nickel hardware. 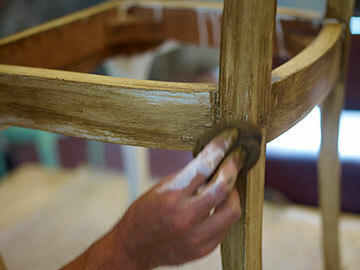 has been supplying quality occasional furniture that enhances home décor for over 30 years. We offer occasional furniture collections in a variety of styles including Shaker, Traditional, Mission, Rustic, Cosmopolitan, Cottage, and Country. 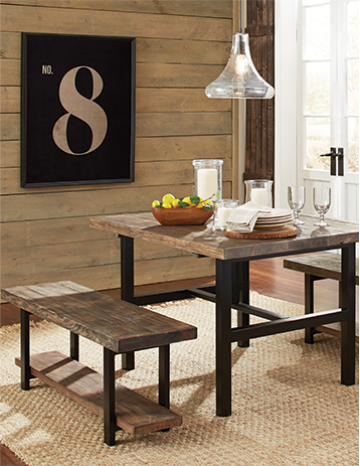 Several of our collections feature handcrafted designs that are manufactured using reclaimed timber, thus reducing the environmental impact of manufacturing the furniture. 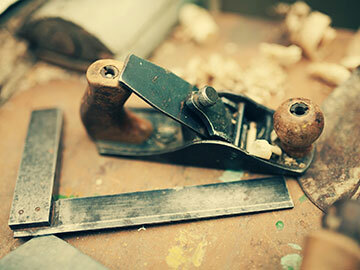 For more than 30 years we've manufactured under the Vermont Precision Woodworking brand and imported furniture under the Alaterre and Bolton Furniture brands. The Vermont Precision heritage dates back to 1789. We believe in our products. That's why we stand 100% behind ours. Producing perfect solid wood for our customer is important to us - we treat our customer the way they deserve to be treated: fairly. We warrant our products to be free.